AutoAnything is excited to be a part of this Exclusive Give-A-Way! 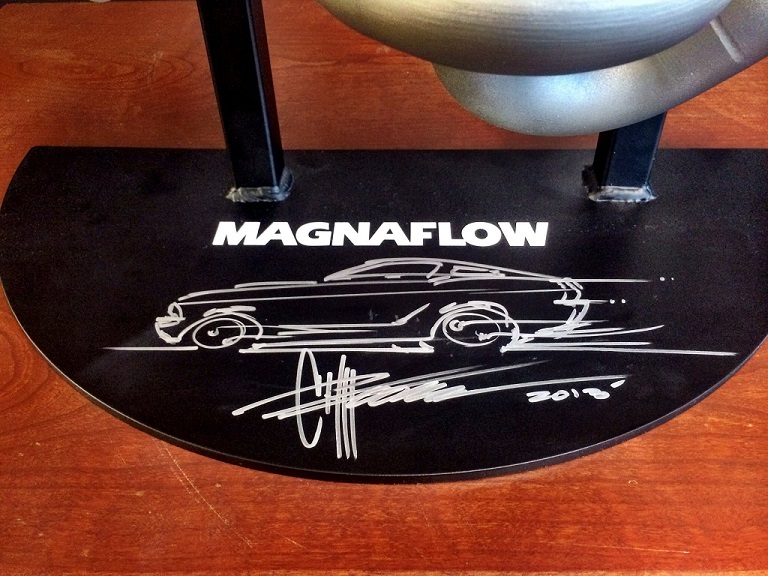 AutoAnything is giving away a Chip Foose Sketch (Mustang) Header Prototype Base. 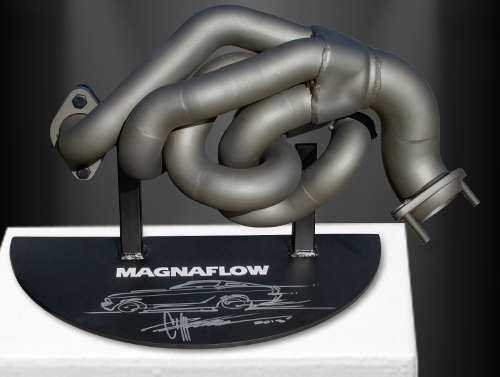 You can’t install it on your vehicle, but this one-of-a-kind trophy would make a great center piece for your kitchen table. It’s free to enter. Good luck! Click Here or Click The Image For More Details.